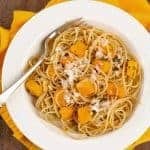 This easy pasta recipe uses whole wheat spaghetti tossed with cubes of roasted butternut squash, toasted pine nuts, garlic, fresh sage and butter to make a soul-satisfying meatless dinner with rich, nutty flavor. 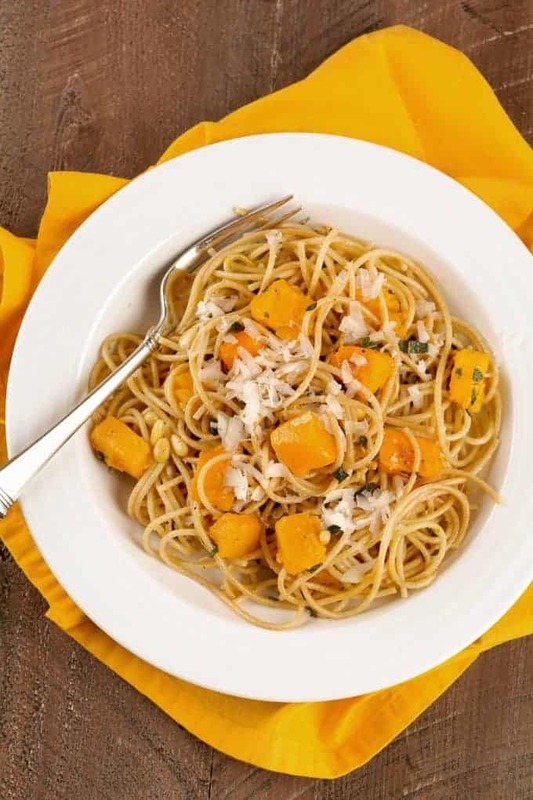 Whole wheat spaghetti tossed with roasted butternut squash, toasted pine nuts, garlic and fresh sage makes a quick and hearty meatless meal. Preheat the oven to 375°F and line a rimmed baking sheet with parchment paper. 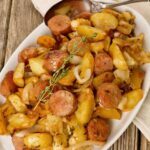 Cut the squash in half lengthwise, scoop out the seeds, peel, cut into 1/2-inch cubes. 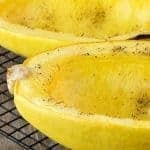 Arrange the squash on the baking sheet in a single layer, drizzle with 1 tablespoon of the olive oil and season with salt and pepper. Roast for 15 to 20 minutes or until the squash is tender when pierced with a knife. 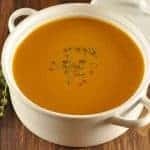 While the squash is roasting, bring a large pot of salted water to boil for the pasta. Heat the remaining 2 tablespoons of olive oil in a large frying pan over medium heat. Add the pine nuts, garlic and chopped sage and cook until the garlic is barely golden, 2 minutes (do not brown). Remove the pan from the heat and set aside. Cook the spaghetti according to package directions, reserve 1/4 cup of the cooking liquid and drain. Return the pan with the pine nuts and garlic to the stove over medium heat. Add the butter and heat until foamy. Add the roasted squash, spaghetti and 2 tablespoons of the reserved pasta liquid. 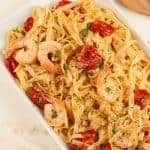 Toss gently, season to taste with salt and pepper and add the balance of the pasta liquid if needed. 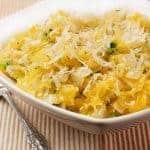 To serve, plate individual portions of pasta and top with grated cheese. You can easily use 1 lb. 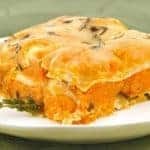 of frozen butternut squash in place of fresh in this recipe. Allow it to thaw partially (about 1 hour), then proceed as you would with the fresh squash. 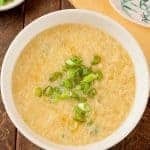 Because most frozen squash has been blanched, it will probably cook more quickly than fresh, so check it for tenderness after 10 minutes.